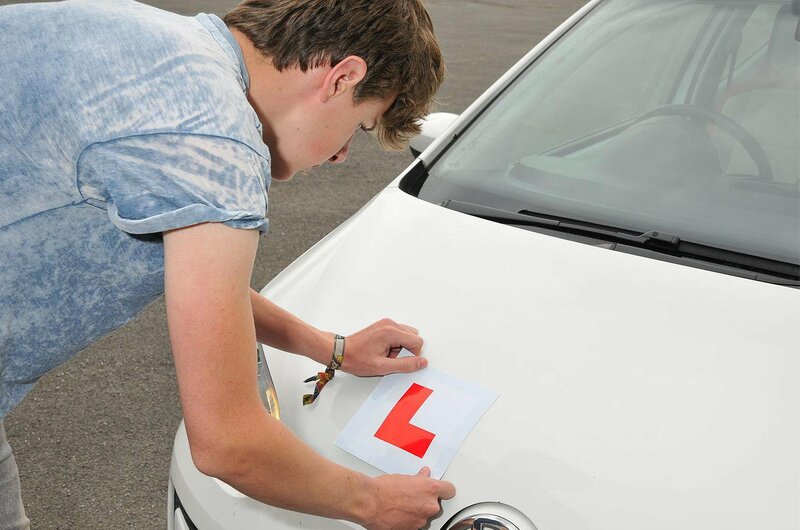 Government to investigate graduated driving licences for new drivers | What Car? Theresa May has confirmed that the Department for Transport will look into the proposal of a graduated licence scheme for newly qualified drivers. The pledge came during Prime Minister’s Question Time, in response to a question from Labour MP Jenny Chapman. Graduated driving licences have already been introduced in Ireland, Australia, New Zealand and some parts of the USA. Restrictions placed on drivers include banning them from driving between certain night-time hours, limiting the number of passengers they can carry and requiring their cars to display a special new driver plate for the first 24 months. At present newly qualified British drivers only have a lower alcohol drink-driving limit and a lower limit of six penalty points to be disqualified from driving in the first 24 months. It's not yet clear what restrictions could be put on new drivers in the UK. While some road safety organisations belive a night-time cufew would help, car insurance provide Marmalade believes making 'black box' insurance mandatory for the first two years would be a better solution. "On average, our drivers who use telematics are three times less likely to have an accident in their first six months behind the wheel compared to the national average," stated Marmalade CEO Crispin Moger. The potential changes to licensing are being called for because young drivers are far more likely to be involved in road accidents than other drivers – one in four is involved in an accident in their first two years behind the wheel and 400 young people die in road accidents every year. In fact, road accidents are the biggest killer of young people in the UK, claiming the lives of more under-25s than knife crime or drugs. And the number of people dying on our roads is rising - just under 1800 people were killed and more than 24,000 people were seriously injured on our roads in 2016. Road safety organisations have been calling for graduated licences for some time. 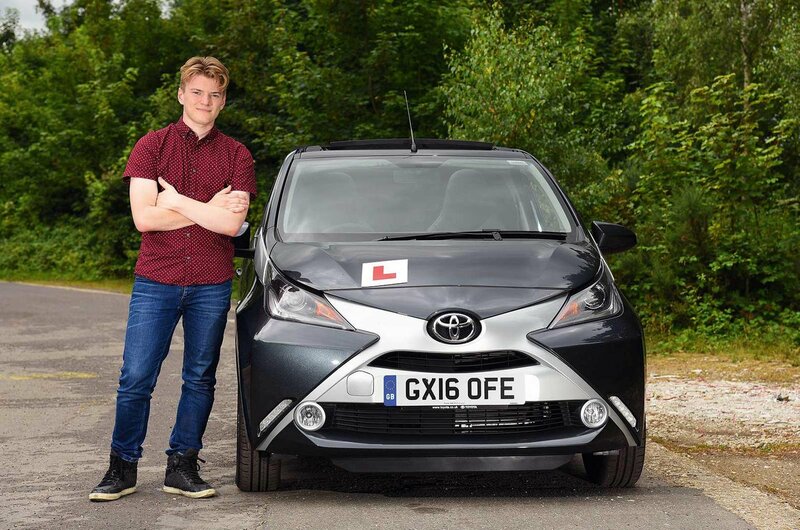 Neil Greig, IAM RoadSmart director of policy and research, said: “Too many young drivers pass the practical test unprepared for the road so any graduated licence scheme must focus on building experience in all traffic conditions. 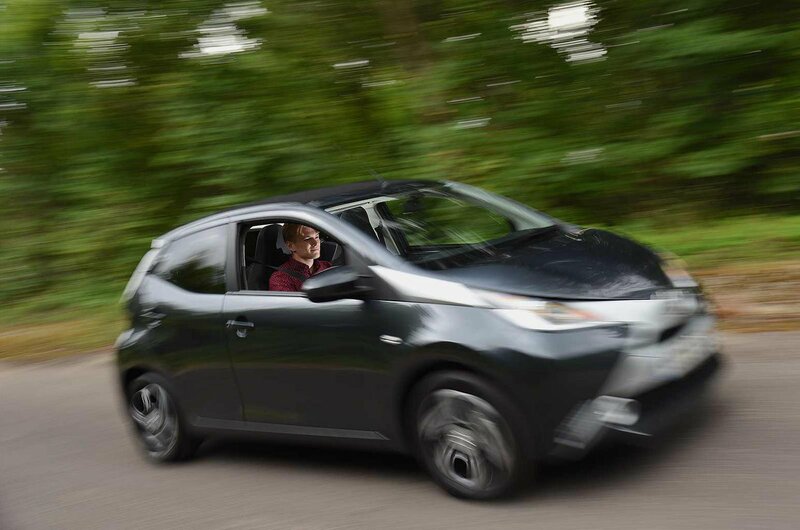 “Learning to drive shouldn’t stop at the practical test. IAM RoadSmart supports post-test check-ups to embed learning and help new drivers negotiate our stressful roads,” he added.